supply chain efficiencies and reducing costs. 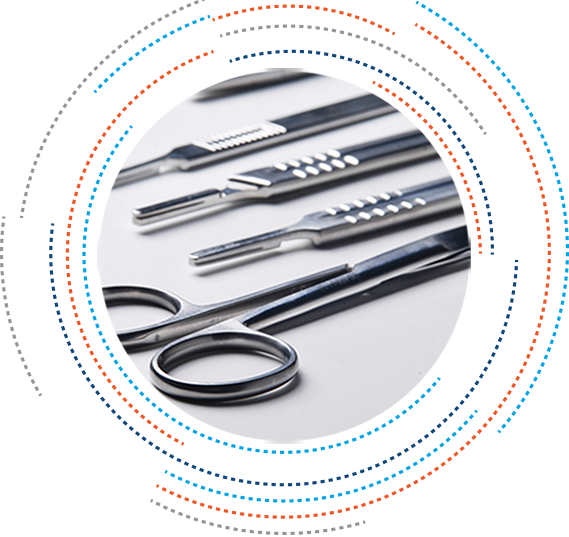 Concordance Healthcare Solutions offers Surgery Centers a streamlined approach to support and logistics. Our commitment to unwavering service assists our customers in creating efficiencies throughout the entire supply chain so that they can focus on quality care and patient outcomes. Concordance Healthcare Solutions combines years of experience with today’s innovation to provide a comprehensive service model to our Surgery Centers customers. Our ability to service the entire continuum of care enables Concordance to provide unique programs and solutions to meet individual customer needs. By working with your supply chain and leadership teams, we collaborate to understand the complexities of your organization to develop and implement a customized portfolio of programs and solutions that will drive efficiencies and cost savings. Our team focuses on delivering services that will streamline and improve processes while giving your team the time needed to take care of your patients. Our commitment to flexibility creates a platform that enables our customers the ability to choose the products and services that work best for them. From medical supplies to equipment to innovation and technology, our team offers the guidance and knowledge to ensure that our customers have what they need, when they need it. 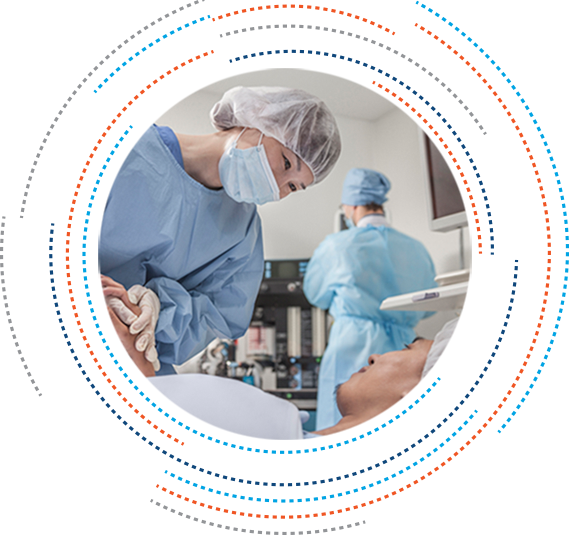 Our comprehensive Surgery Center approach includes a variety of solutions to assist you in creating the most efficient supply chain possible. We are dedicated to bringing our customers customizable services to meet individual needs. Learn more about our business intelligence technologies, revenue enhancement programs and service offerings by accessing our Supply Chain Solutions page. 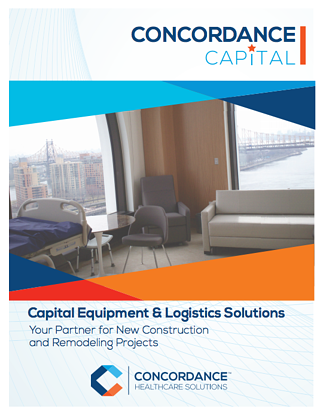 Is your Surgery Center expanding, renovating or upgrading? 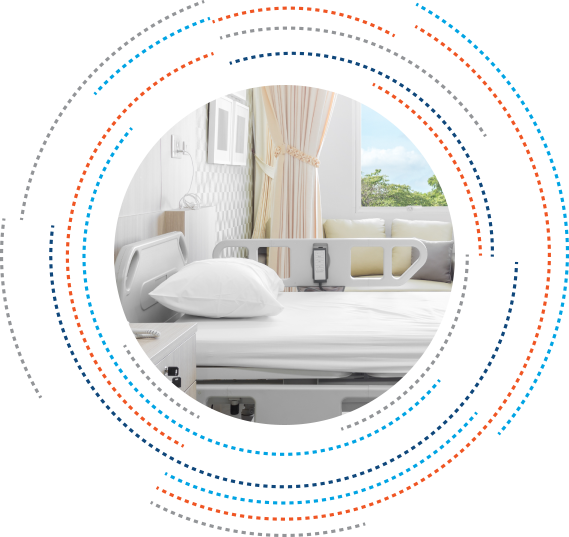 Concordance Healthcare Solutions provides hands-on assistance in product selection, acquisition, staging, storing and installation of equipment and furniture, for minor upgrades to complete renovations and new construction. Concordance focuses on providing the most robust product offering to our customers. 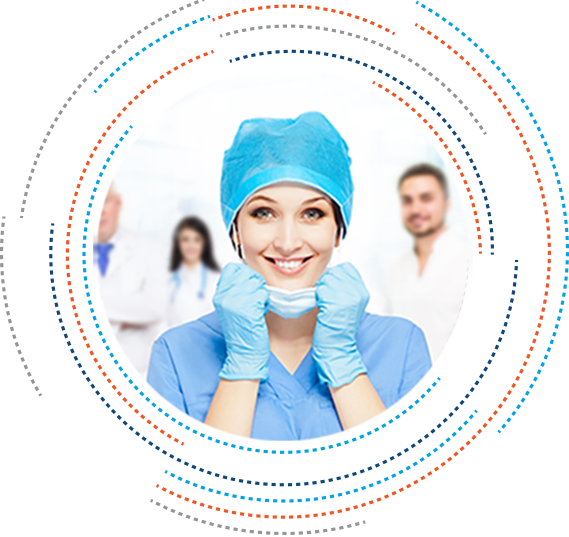 We distribute medical supplies from a diverse mix of supplier partners, creating a model that offers customers the most comprehensive channel of new product and technology. Our customers retain complete control of product selection while we focus on delivering those items when and where you need them while providing support and solutions customized to help you meet your goals.